While the franchise model can work in many different industries, there are some elements that remain true across all franchises. One of those elements is the need for accurate financial information. When a franchise team has access to this kind of data, they can make smart decisions that will help the organization continue to grow in a sustainable and profitable way. Although the value of clear financial information is easy to understand, that doesn’t mean it’s easy to access. Ensuring this type of information is always available requires a knowledgeable professional. Without a professional, it’s unlikely that a franchise will be able to keep up with their financial documentation at all times. And when it comes to franchises, not every professional has the specialized knowledge needed for this type of operation. The accountant you choose for your franchise will play an integral role in its operations. That’s why it’s vital to choose someone with great communication skills. An accountant who is good at the aspect of their job that involves numbers but not good at communicating that information isn’t going to help your franchise. Instead, they’ll create friction on an ongoing basis. 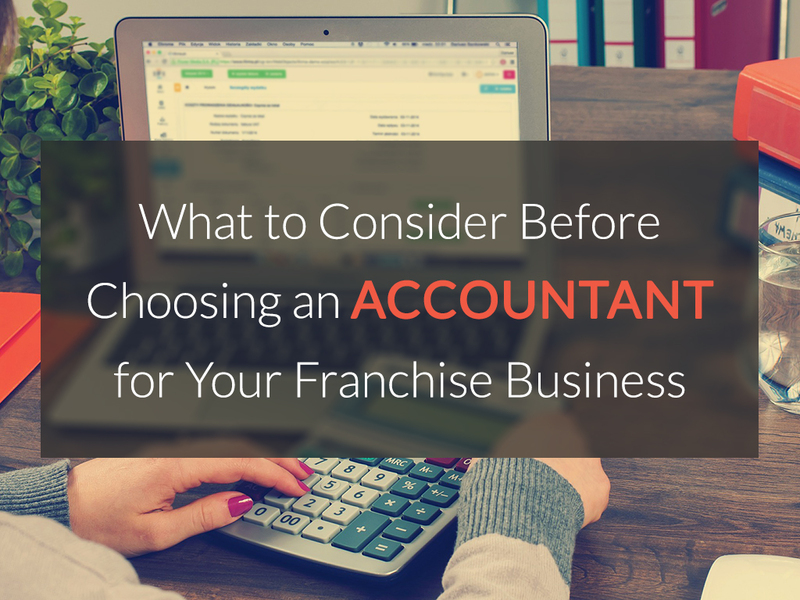 As mentioned above, the accounting requirements for a franchise are different than those for a general business. While there is overlap, an accountant needs to have the specialized knowledge that goes with a franchise. You can easily find this out during your search by checking if the experience and education an accountant has lines up with what your franchise will need from this professional. If you’re in need of accounting services for your franchise and want to work with a provider that understands the special requirements of your type of business, learn more about what makes Franchise Success Team a leading provider of franchise accounting services.